Microsoft recently revealed all of the key details pertaining to the forthcoming Windows 8.1, but aside from a few screenshots, we haven’t yet been dealt a proper, close-up insight of what the newly updated OS will look like when in action. 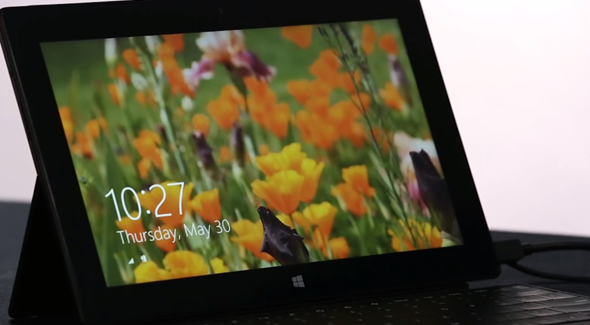 Today, however, the Redmond dropped a short video clip offering the world its first significant look at Windows 8.1, and although the numbering suggests the update is actually minor, together, these rather small little tweaks make for a wholly rather significant change from the Windows 8 platform preceding it. The new clip, which was uploaded just earlier today to YouTube, begins with Windows User Experience head Jensen Harris talking in brief about the new lock screen before diving into the many new features and alterations under the hood. We covered these changes here in our featured post on Windows 8.1, so if you missed it, please check out dedicated post at the footer of this one. Although adoption rates of Windows 8 have been good (thanks in part to the numerous 2-in-1 devices offering a tablet-like experience on top of the traditional notebook), not everybody has been completely sold by the new look and functionality. Microsoft went ahead and rather heavy-handedly changed what was already a good operating system in Windows 7, and although the rationale of a touch-friendly OS makes sense, the way the software maker went about it was perhaps a tad hasty. With Windows 8.1, it appears as though consumers will see the best of both worlds, with some older features (Start button being the most obvious) returning to fight another day alongside some of the better received Windows 8 traits. If you’ve a vested interest in Windows 8.1, or even better, if you’re planning on upgrading to it when it does arrive, you’ll definitely want to check out the video, which we’ve embedded below. It’s only four minutes long, so don’t go in expecting a full blown hands-on demo, but for a better insight into how things will operate upon installation, it’s certainly worth a look. Windows 8.1 will be shown off during Microsoft’s BUILD 2013 conference, with Windows 8.1 Public Preview release date slated for the same day when previewed during BUILD. 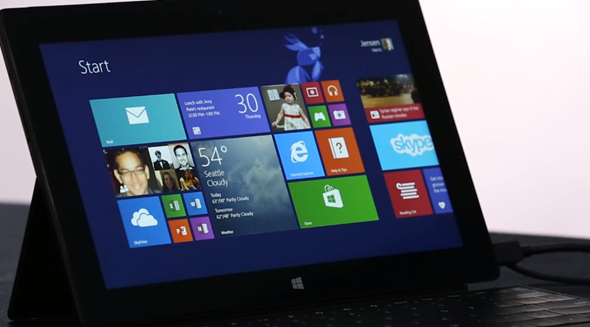 What do you make of Windows 8.1 in general? Has Microsoft won the world over by listening to the faults of Windows 8 and taking the necessary action? Or is it still, in your opinion, lacking in some areas? Do share your thoughts below!